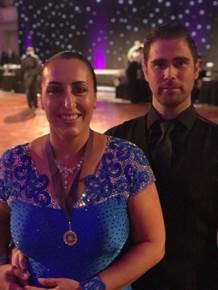 Congratulations to Alison Difonzo-Geake (parent) who competed in her first ever international Latin American & Ballroom Dance competition at The Grosvenor House Hotel. The adjudicators were extremely impressed with Alison’s technique and she came away with numerous first place medals!! Alison has been training at School with our very own professional dancer/teacher, Joshua Davies. So if Strictly Fever has taken over your weekends, then why not come along and try one of our adult Latin American & Ballroom Dance classes. The cost of the lessons will be placed on your end of term bill, and just remember KEEP DANCING!! forms of ballet and contemporary dance whilst nurturing her individual movement style. 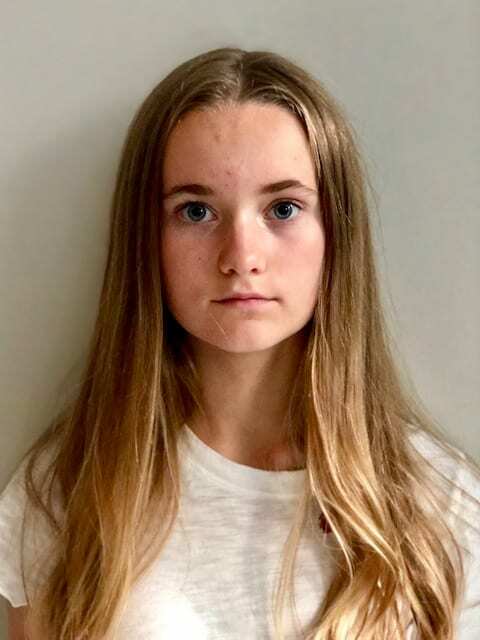 This success is testament to Annika’s dedication and passion, whilst many of us spent the Summer relaxing Annika underwent two weeks of intensive training to enhance her dance technique. Please click Audition news 2! to see all latest news and auditions. Strictly Come Dancing comes to The Hawthorns! 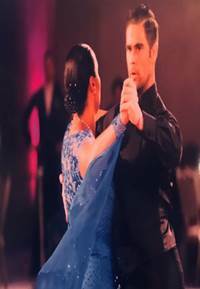 ‘Strictly Come Dancing’s popularity shows no sign of flagging, as the BBC ballroom show draws in millions of viewers each week and is now onto its fifteenth series. That’s a lot of sequins, a lot of fake tan and a LOT of left feet. But for some ‘Strictly’ fans, just watching isn’t enough. What if you could bring your own ballroom fantasy to life? For those who like a bit of cha cha cha in their lives, we offer Adult Social Dance classes on Wednesday evenings that are suitable for Beginners, Improvers and Intermediate dancers. Classes are fun, relaxed and informal, a great chance to meet new people, exercise and learn fantastic routines. With professional tuition we cover a wide range of Latin & Ballroom dances; Waltz, Quickstep, Tango, Foxtrot, Cha Cha Cha, Rumba, Jive, Paso Doble, & Samba! Private lessons allow you to progress at your own pace and focus more in-depth on technique and styling. Lessons for children and adults are available throughout the week. A great gift idea, or perfect if you are preparing for a special occasion, or looking to catch up after missing a lesson or two and even train to compete in Ballroom & Latin American competitions across the country! For further information on any of our classes please email T.Greenwood@hawthorns.com.